Yes, one of the most popular and widely played game in the gaming era Grand Theft Auto III is coming to iPhone 4S and iPad 2. Rockstar Games announced that they are celebrating the 10th anniversary of GTA III and are planning to bring it on new iOS and Android devices this fall. No released date announced yet but it will hit App Store this fall. We'll keep you updated on this. 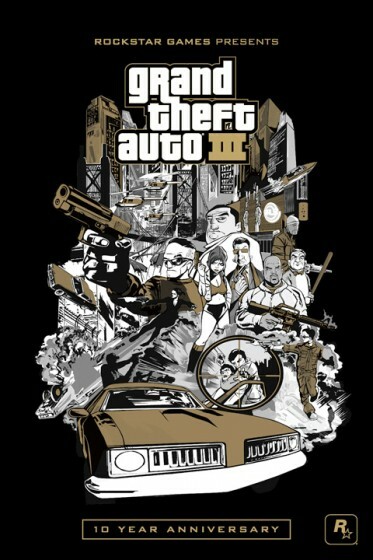 0 Respones to "Grand Theft Auto III Coming to iPhone 4S and iPad 2"